Product41 Official - Motorsports, Auto Racing Helmets, Safety Gear, Driver Suits, Gloves, Shoes, AiM Data Aquisition Systems in Portland Oregon. Auto racing helmets, auto racing suits & driver safety equipment serving the online motorsports community. Official partner of the Ford Performance Racing School. 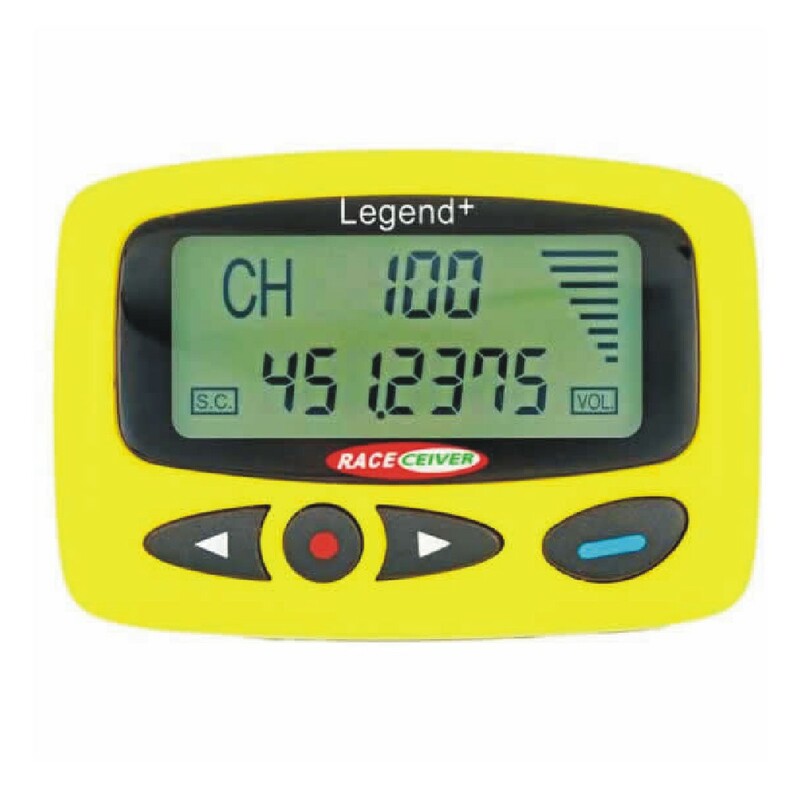 Product41 is a growing online source for auto racing helmets, kart racing helmets, auto racing suits, racing gloves, racing shoes and head and neck restraint devises. 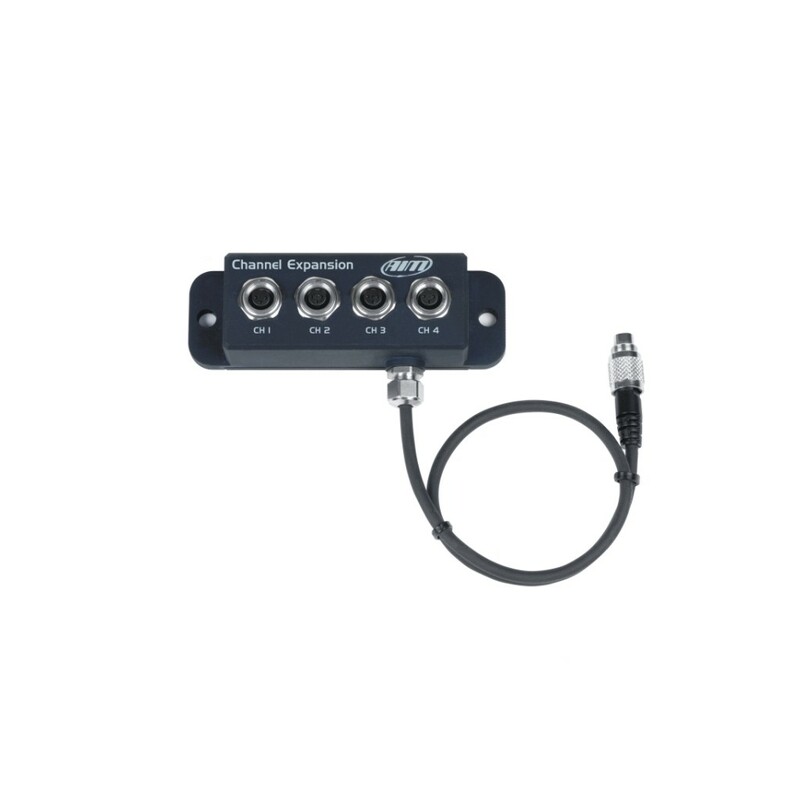 Complete line of AiM data acquisition systems & one way driver communication. 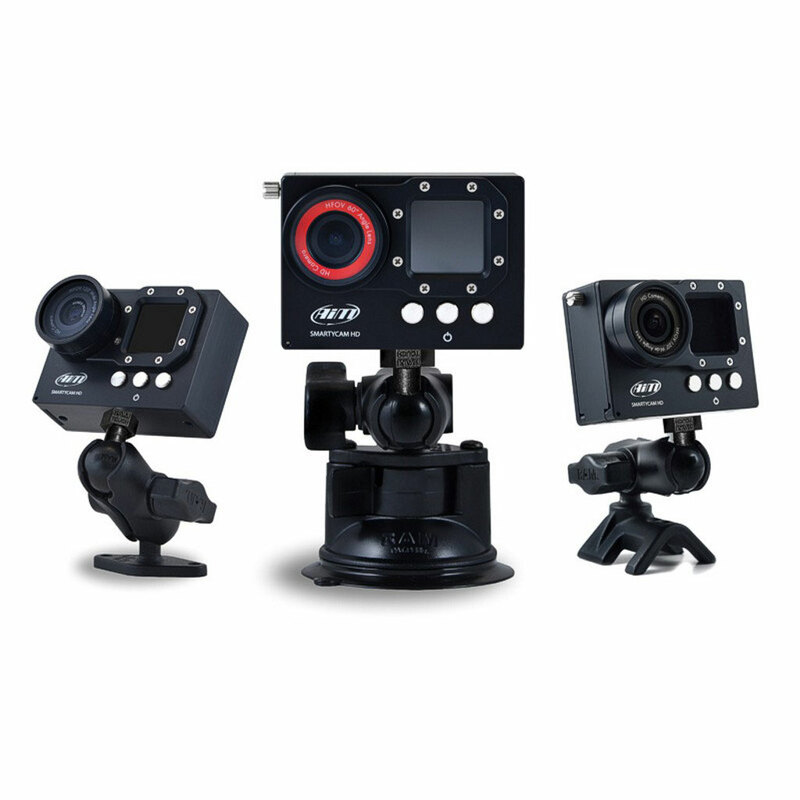 Product41 stocks the complete line of AiM data acquisition components and systems. 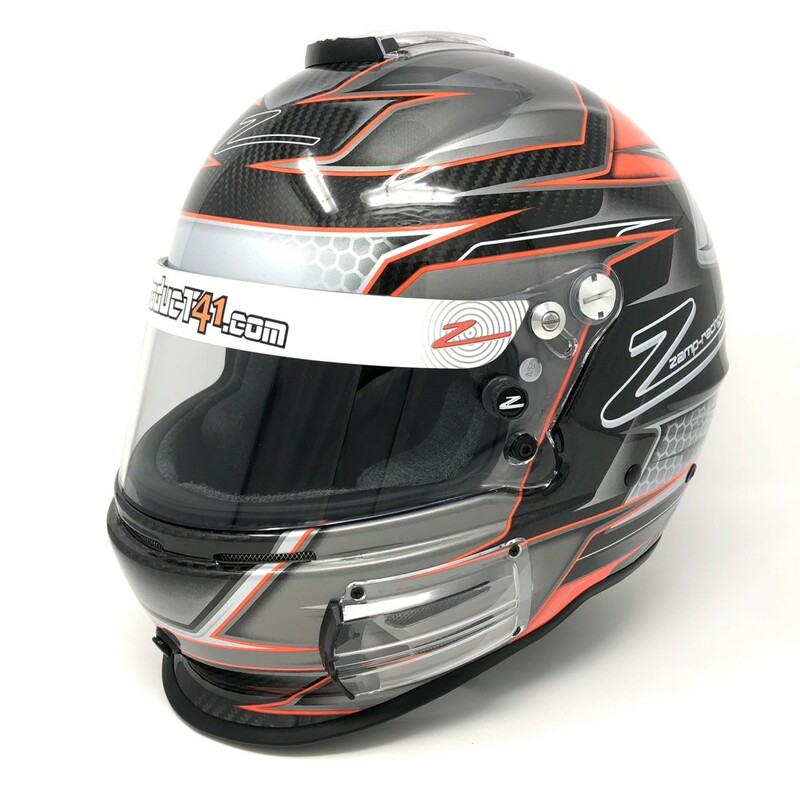 Zamp helmets for auto / kart racing, racing driver fire suits, z-tech head and neck devices, RACEceiver communication and a variety of other driver accessories. Serving the Northwest motorsports and online racing community. Receives data from GPS and Glonass, two satellites constellation, our device provides lap-times with just a max 2/100 of tolerance. 100 configurable RGB LEDs ready to inform you, sector to sector. AiM Solo 2 DL has also a huge internal track database with over 3000 circuits & auto-learning mode for new tracks. 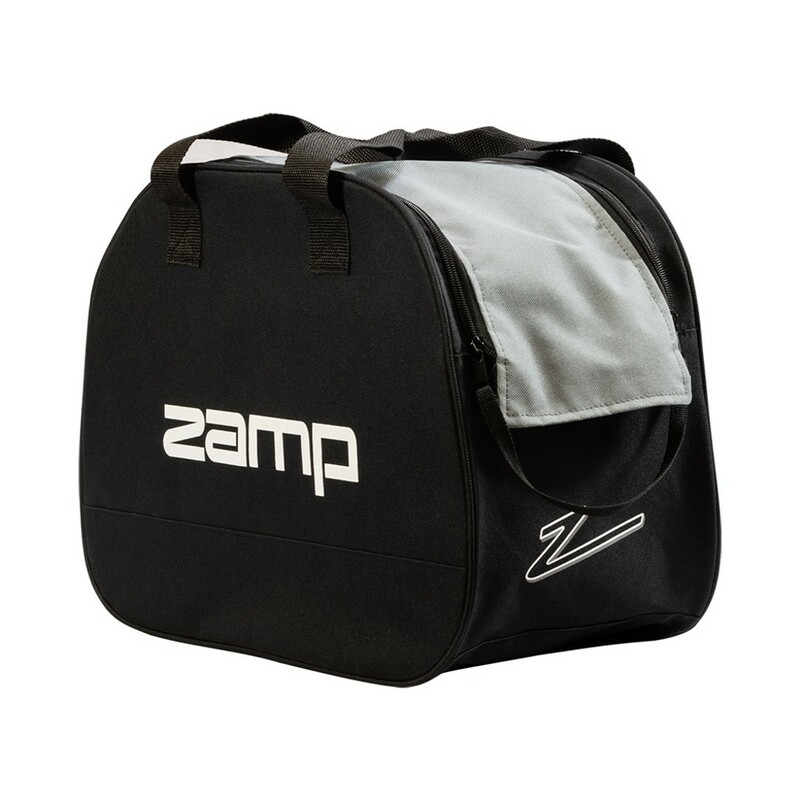 We carry a wide range of Zamp Auto, Kart and Boat Racing Helmets. Carbon Fiber, Kevlar or Fiberglass we have it. 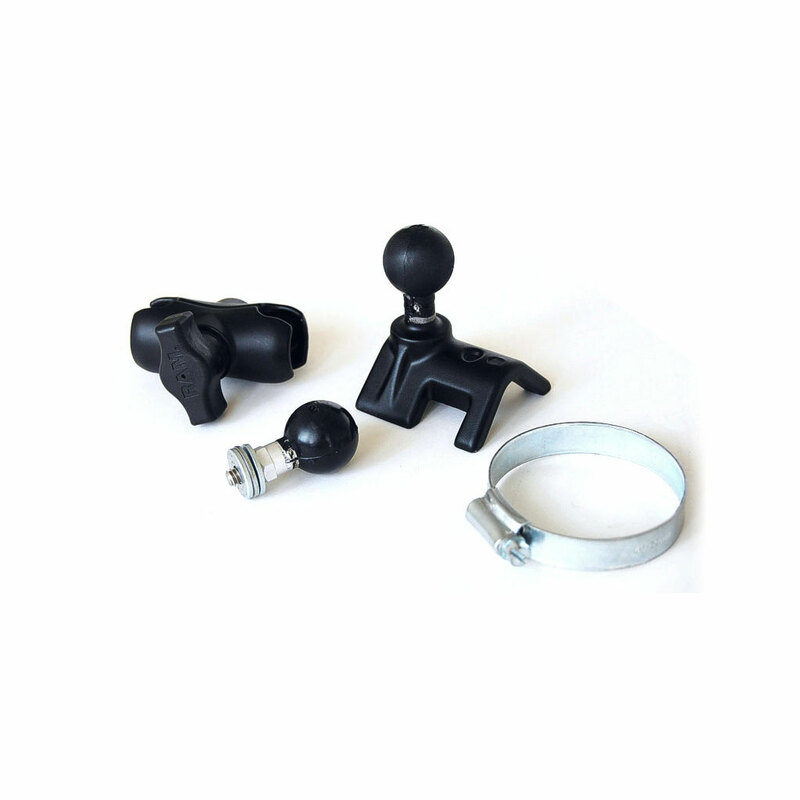 We carry a wide range of Zamp auto & kart racing helmet accessories. Visors, shields, cheek pads, helmet crown liners, shield part, vents & air supply parts. 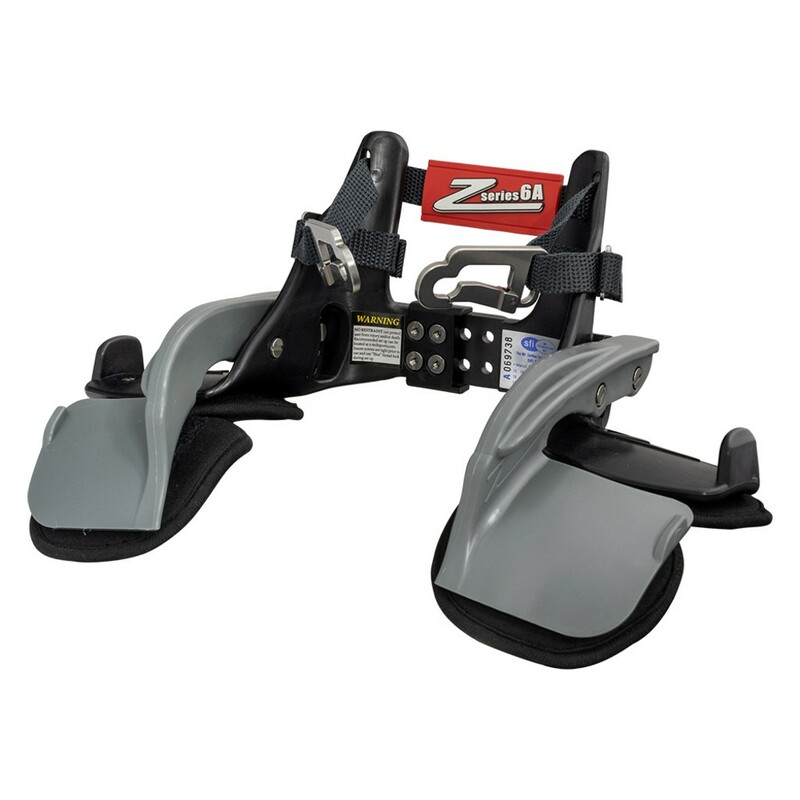 We have the Z-Tech Series 4A along with the new Series 2A and 6A, an advanced fully adjustable Head & Neck Restraint System that is SFI 38.1 Certified. 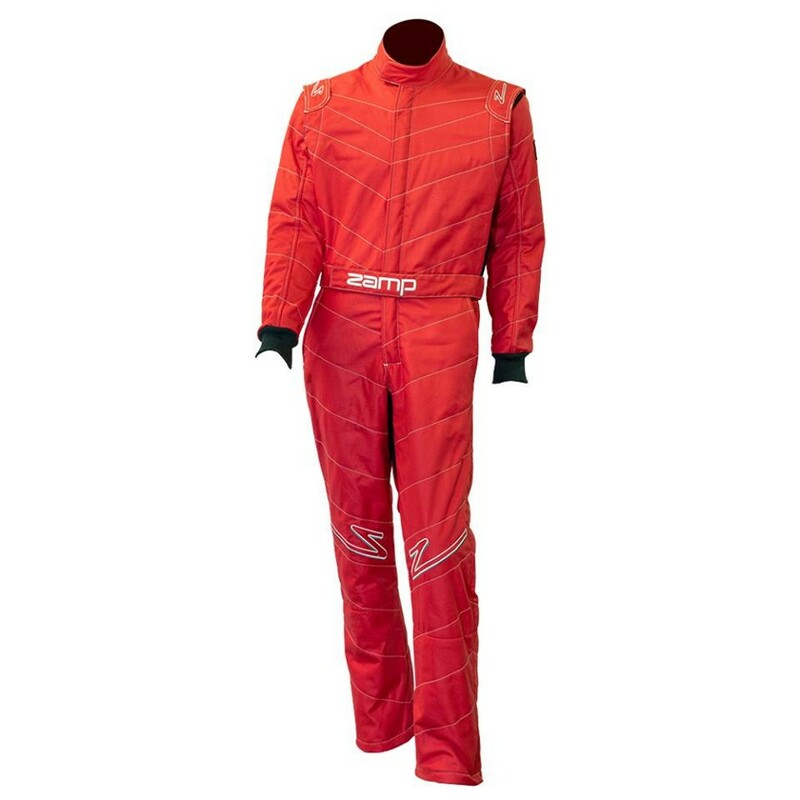 We offer a complete line of 3 layer and single layer auto racing driving suits. 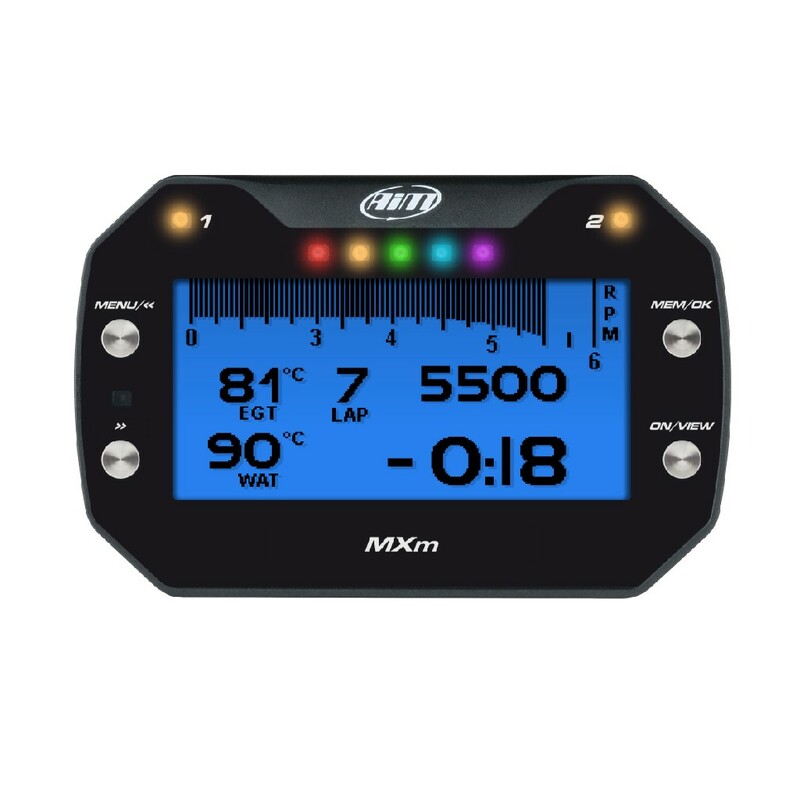 We are proud to carry the most popular line of Data Acquisition systems for auto, kart and motocross racing including the new Solo 2 and Solo 2 DL. We are proud to carry the most popular line of Data Acquisition systems and components for auto, kart and motocross racing. If you want it to be recorded, it probably can be done. Product41 recommends the AiM Sports SmartyCam HD Rev.2.1 for your video and data overlay. 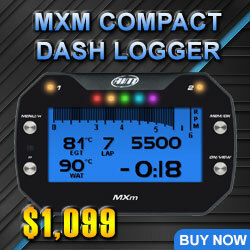 This system can be used as a slave to an existing AiM data system or in stand alone mode. We recommend RAM Mounts. We believe these are the strongest mounts on the market. 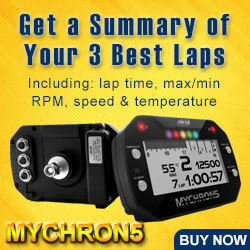 This provides you the best quality possible when mounting your video and data components. Attending a Racing School or First Track Event Day? Shop our variety of Racing Helmets and Accessories!